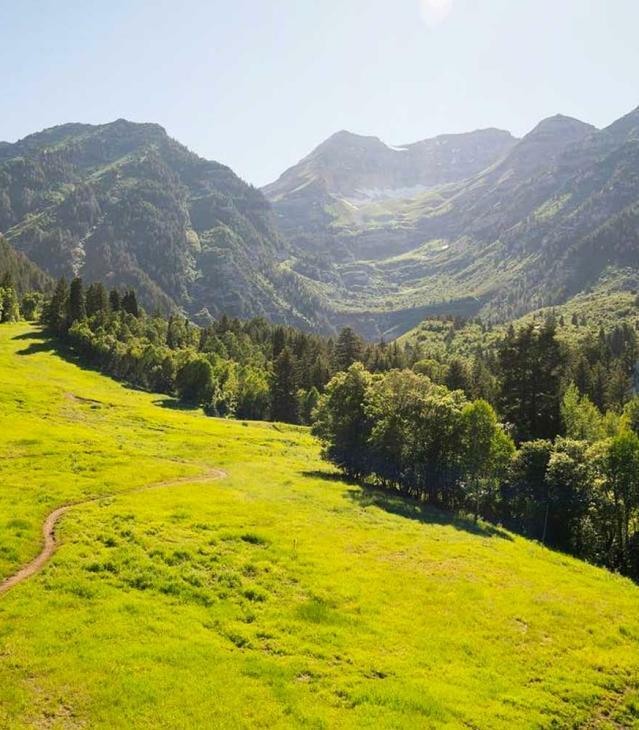 The Alpine Scenic Loop begins at the mouth of American Fork Canyon and follows the canyon to its crest at 8,000 feet. This world famous canyon is known for its various rock faces to climb as well as camping, boating, hiking, and biking. 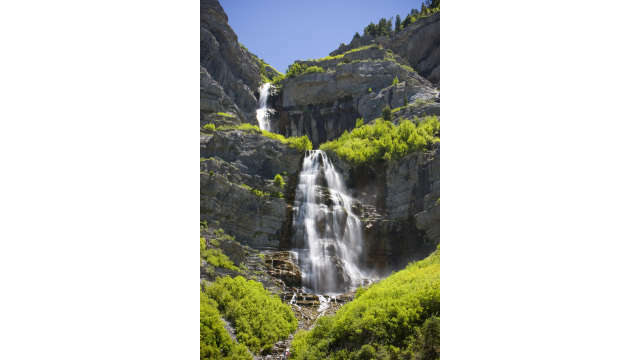 Bridal Veil Falls is a double cataract waterfall which drops 607 feet to the Provo River. 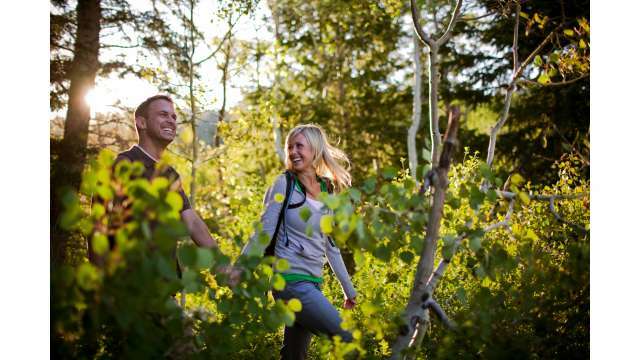 Dip your feet in and get wet as you hike this gorgeous fall. The Provo River is blue-ribbon water that stacks up there with the best western rivers. 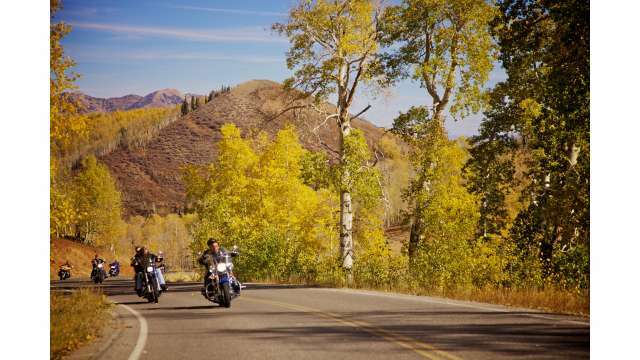 The Nebo Loop Scenic Byway is one of the premiere driving roads in America. 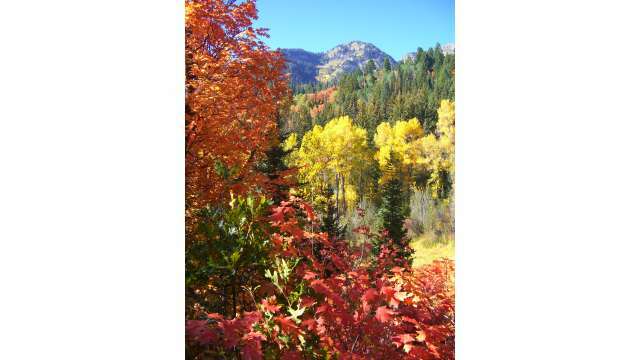 The road climbs 9,000 feet and crosses the Uinta-Wasatch-Cache National Forest providing stunning view of Utah Valley. 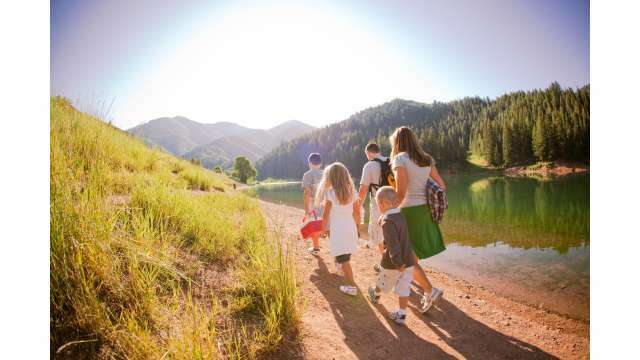 Nustled away in the mountains, this reservoir provides the perfect spot to enjoy nature.